Offering an exclusive range of bitumen drums, these bitumen drums can be availed in various sizes. To meet the rising demands of our clients, we manufacture and supply on Bitumen Drums. Known for its sufficient capacity, it is highly praised among the customer base we have. It is specially coated with pigmented lacquer from inside that makes it suitable for filling food grade products. 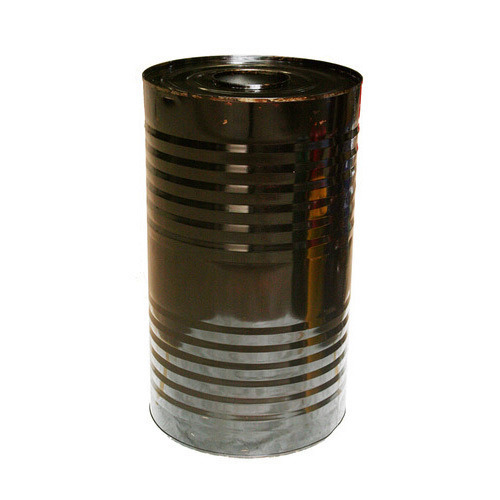 Also, we guarantee the durability of the entire range of bitumen drums offered. 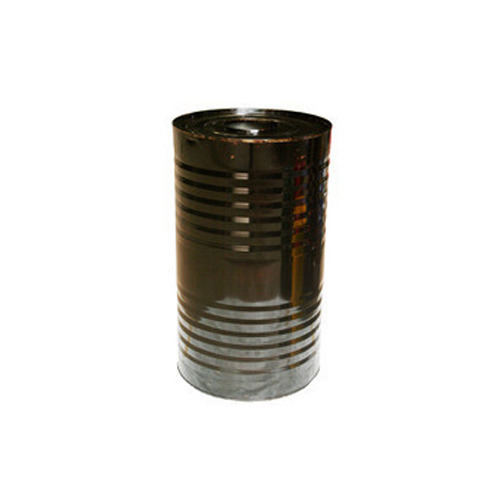 Our organization offers a comprehensive range of Bitumen Drum 165 ltr. which are used for packing different chemical beverages as well as menthols. Our products are manufactured from CRCA sheet and these products are obtained from the trusted vendors. These products are highly known for their long working life and we deliver these products within stimulated time frame to our clients. Our products are also used for packing Transformer Oil as well as Honey.